is YOUR guide to Nusa Lembongan and Nusa Ceningan. 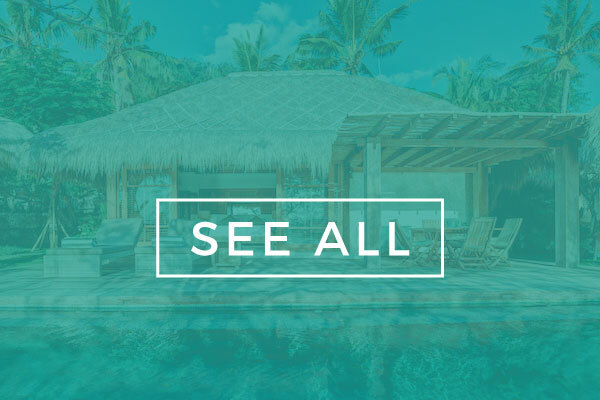 Book your next holiday and escape to a villa, resort or bungalow with crystal clear waters and a laid back village vibe only 30 minutes from Bali. 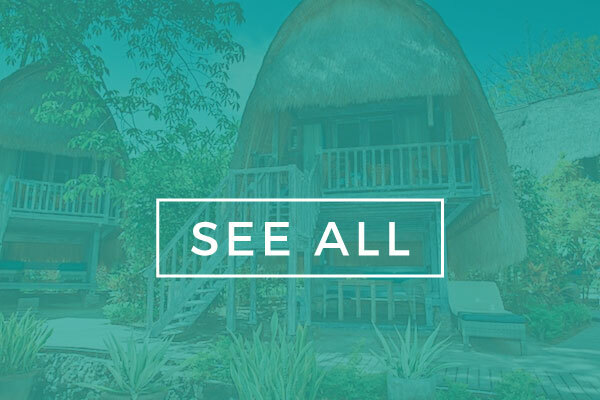 Have you been searching for the perfect Nusa Lembongan accommodation or for a different choice of Bali accommodation? At The Lembongan Traveller we take care of all your Lembongan accommodation needs and handle boat transfers from mainland Bali. 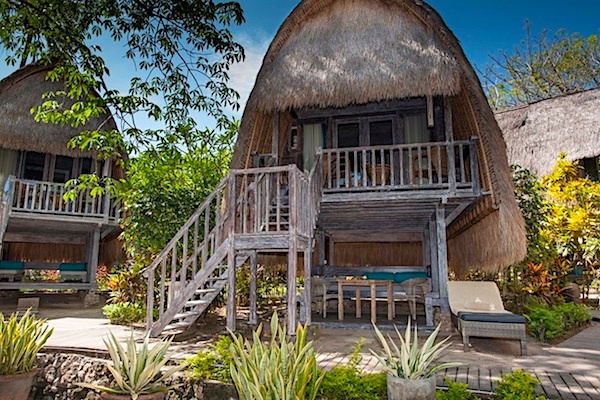 We list a wide range of accommodation choices for Nusa Lembongan villas, resorts, hotels and bungalows to suit any budget. With a wealth of knowledge on all things Nusa Lembongan, we are the ultimate guides and will make your island escape one to remember. 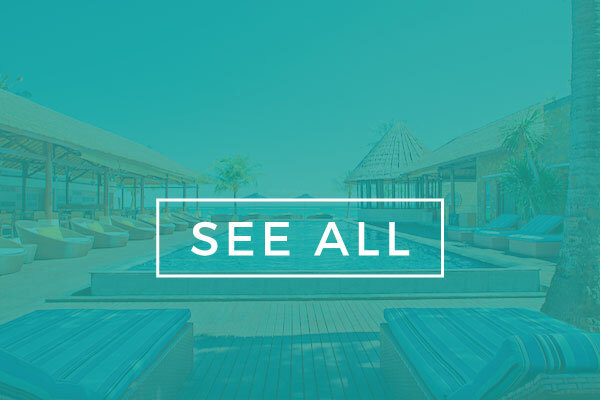 Allow us to assist you with all you need to know about booking accommodation on this beautiful holiday destination. 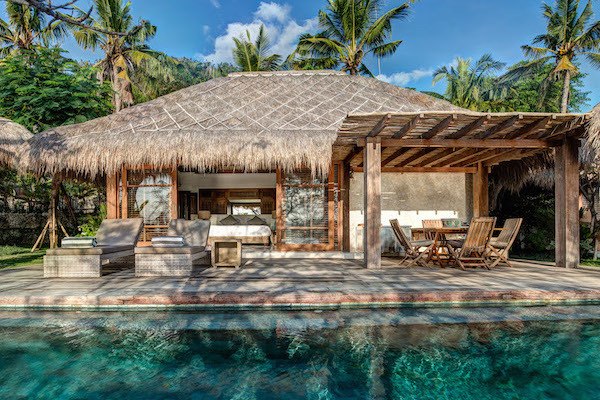 If you dream of a real island holiday with crystal clear waters and a relaxed village vibe then an escape to Nusa Lembongan is the perfect answer. Just a 30 minute boat ride from Bali, Nusa Lembongan is an idyllic island where you can forget the hustle and bustle of mainland Bali. An island where the days of old Indonesia are blended harmoniously with the comforts of Nusa Lembongan resort and villa accommodation. 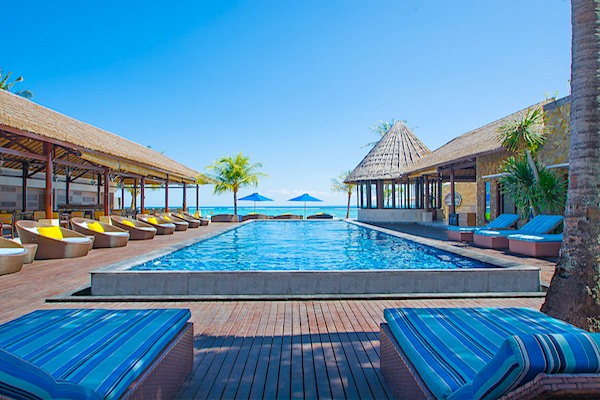 Here relaxation and adventure go hand in hand. Nusa Lembongan, Bali has a truly relaxed island atmosphere and will have you feeling like you are miles away from the stresses of life. The waters are clean and pristine, making Nusa Lembongan a water playground. Ocean activities take front row with surfing, snorkelling, diving and paddle boarding a popular way to spend the day for holidaymakers and families. Picture yourself relaxing in your Nusa Lembongan hotel accommodation gazing over turquoise seas, the sound of waves breaking and a mild tropical heat warming your skin. A rooster can be heard faintly crowing from a local village. The smell of handmade banana pancakes tickles your nose as you ponder the day’s activities. Perhaps a traditional boat ride and snorkelling in the temperate waters where tropical fish abound is on the cards? Or maybe surfing the infamous breaks of Playgrounds, Shipwrecks or Lacerations are more your style? Or is it time to unwind poolside in your Lembongan villa and allow your staff to attend to your needs. If your next Bali holiday break sounds something like this contact us to book your Nusa Lembongan Accommodation. We are a trusted Australian owned and Australian based business and match all online prices. Touch base with nature and book a trip to swim with these awesome creatures which can be seen all year round. This is a bucket list experience, swimming with the majestic manta rays will be a holiday highlight you will never forget!